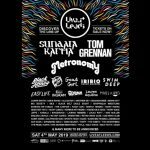 Live at Leeds 2019 has revealed the second wave of artists set to perform at what is shaping up to be a huge event in May. 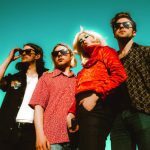 The likes of Black Honey, Sundara Karma, Tom Grennan, Metronomy, Zuzu, and Goat Girl were previously announced for the Leeds city centre festival. 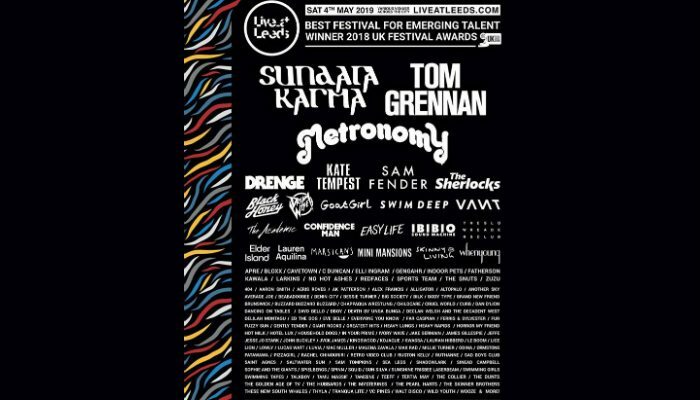 Now, a second wave of artists has been added with WhenYoung, The Slower Readers Club, Indoor Pets, Kate Tempest, Sophie and the Giants, and Drenge amongst a host of new acts confirmed. Who has been added to the Live At Leeds 2019 lineup? Clearly happy with the lineup for Live at Leeds 2019, Festival Director Andy Smith commented, “This year’s Live at Leeds line up is one of our most eclectic to date, and we’re really proud of how it’s shaping up. We have been trying to get Kate Tempest for years so I’m pleased that it has finally happened. It’s fantastic to see Drenge returning with a new album in time for this year’s festival and I can’t wait to see Confidence Man live again. “Sam Fender is an artist we’ve been supporting for a while, we booked him for our One’s to Watch events last year, so it’s great to have him back at the festival having recently been crowned Brits Critics Choice, we think he’s going to have a huge 2019. 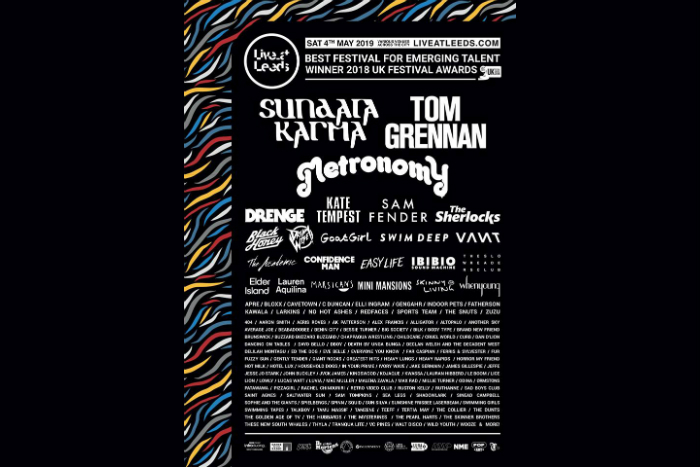 “Live at Leeds has always supported guitar music, and this year is no different with a huge representation of young British talent, including The Sherlocks, whenyoung, The Academic, Larkins and The Slow Readers Club. 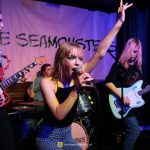 “Emerging talent is at the centre of everything we do, so also happy to be adding hotly tipped new acts such as Bloxx, Indoor Pets, the brilliantly named Death By Unga Bunga and Kojaque. When does Live At Leeds take place? 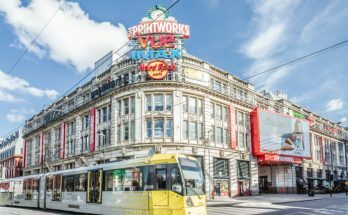 Live At Leeds takes place on 4 May 2019 in Leeds City Centre. 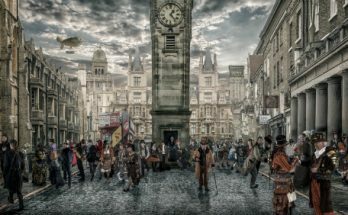 The event is part of Leeds International Festival 2019.